Great views come as a bonus at Iron Hub Winery, specializing in premium whites and reds. On a hilltop with a vista of the Shenandoah Valley, the winery includes a tasting room, where you can try a range of gourmet picnic items paired perfectly with one of the offered wines. If you join the winery's club, you'll have a chance to receive limited edition and estate bottled wines several times per year, as well as special discounts and invites to exclusive events. Visit the website for tasting room hours and other practical details. For Iron Hub Winery and beyond, use our Plymouth trip itinerary maker website to get the most from your Plymouth vacation. Fantastic wine with an amazing view. The staff was friendly and knowledgeable (Dan is the man - he even made sure my 1.5 year old had crackers for a snack). Picked up a Grenache that is hard to beat! Will be back. Thanks again for the great experience. 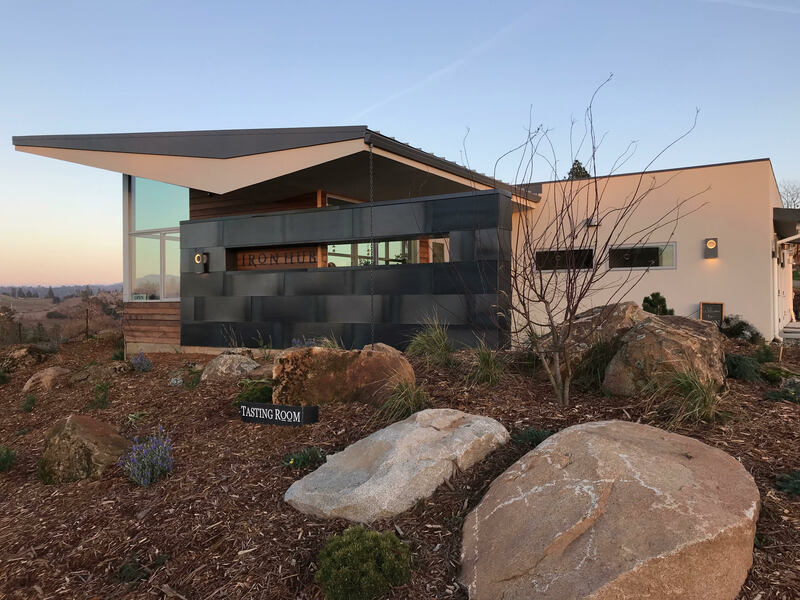 A great modern winery with a stunning view. They also have a Grenache that stands proudly on its own. 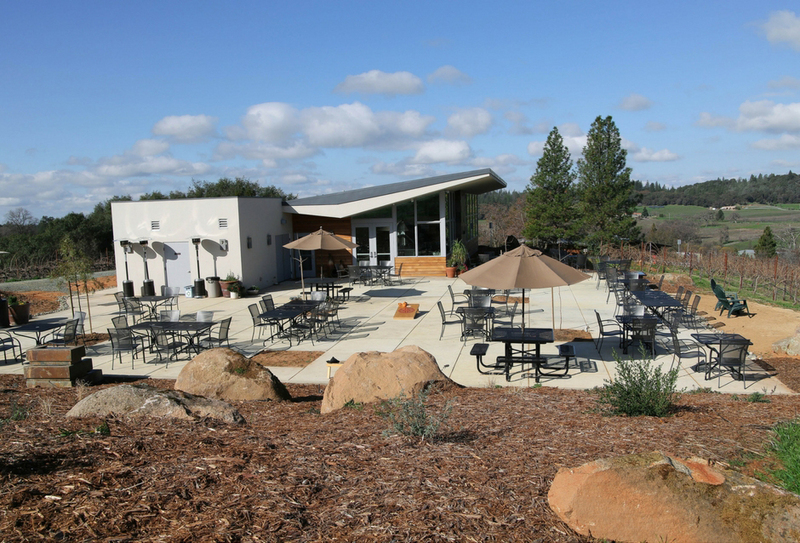 We stumbled across Iron Hub winery on our latest trip to Amador. What a treat! 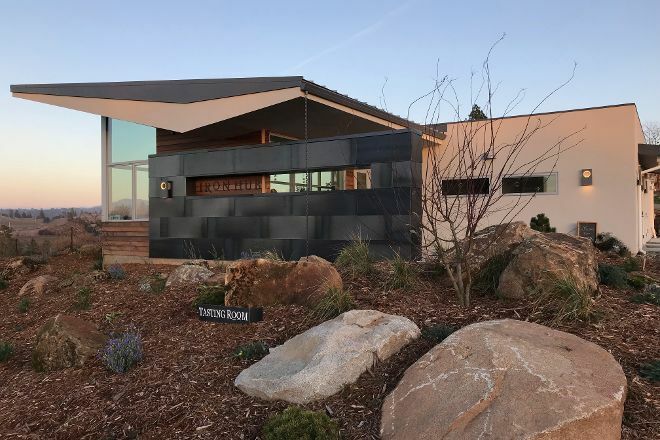 We were very incredibly impressed with the perfectly manicured grounds, the breathtaking view from the tasting room, the friendly & knowledgeable staff, the music on the patio, & of course the wonderful wine! As if our experience wasn't perfect already, we were offered a little red wagon to use to carry our wine to our car, what a fun idea! Iron Hub winery is now a must stop every time we visit Amador! The view from the tasting room and from the tables is gorgeous. You can see snowy peaks of Tahoe's desolation wilderness in front of you while tasting wines! The wines were good too (but it's always a matter of taste). Iron Hub is a Great hidden gem in the am odor wine country. Beth and Tom have created some excellent wines. Every day, we help thousands of travelers plan great vacations. Here are some tips on how to use your Listing Page to attract more travelers to your business - Iron Hub Winery. Promote your permanent link - https://www.inspirock.com/united-states/plymouth-california/iron-hub-winery-a75532345 - on your website, your blog, and social media. When a traveler builds a plan from this page, the itinerary automatically includes Iron Hub Winery. This is a great way for travelers looking for a great vacation in your city or country to also experience Iron Hub Winery. Promoting your link also lets your audience know that you are featured on a rapidly growing travel site. In addition, the more this page is used, the more we will promote Iron Hub Winery to other Inspirock users. For best results, use the customized Trip Planning Widget for Iron Hub Winery on your website. It has all the advantages mentioned above, plus users to your site can conveniently access it directly on your site. Visitors to your site will appreciate you offering them help with planning their vacation. Setting this up takes just a few minutes - Click here for instructions.